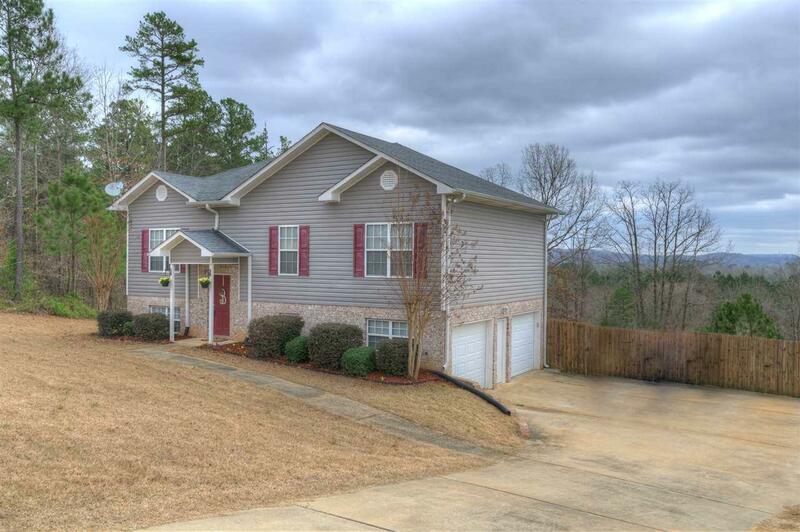 Precious and well-maintained home on over 1 acre in Moody/Argo area with Moody schools. 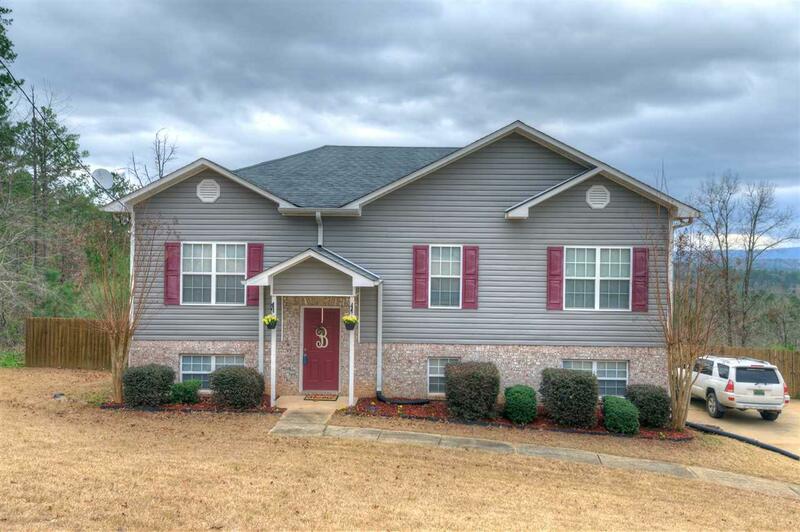 Three bedrooms, two full baths, and a gorgeous updated kitchen with newly painted cabinets and new floor! Main level laundry, hardwood floors, spacious basement with fireplace and a large garage. 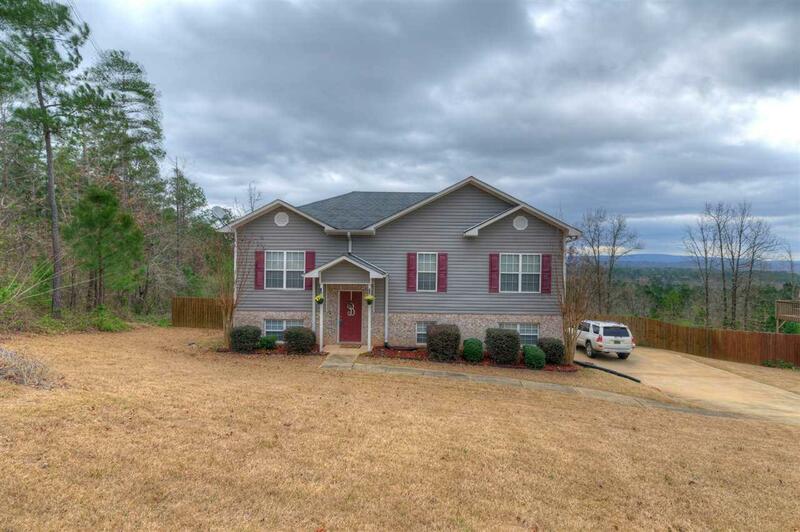 This home has a big fenced yard, deck and a gorgeous view. 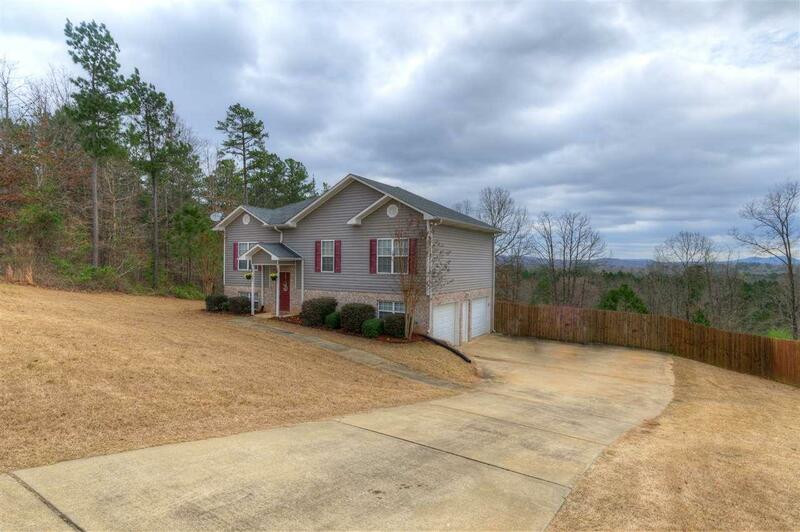 This little piece of heaven can be yours but you will need to come see her quick because she won't last long!